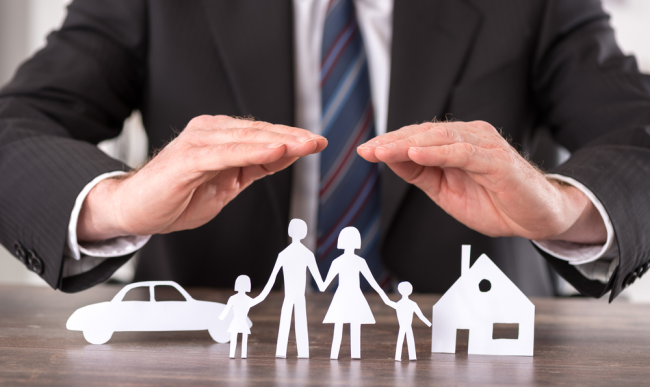 As a part of the Government’s 2016 Budget, on the 1st of October, Insurance Premium Tax (IPT) is set to rise by 0.5%, changing the rate from 9.5% to 10%. The Government has specified that the income generated by the rise in IPT will be put towards funding flood defence and resilience. There will be a four month concessionary period which will begin on 1 October 2016 and end on 31 January 2017. During this period, mid term adjustments for policies with term start dates before 1 October 2016 will continue to be liable to IPT at 9.5% provided the premium is received by insurers by 31 January 2017. IPT is a tax levied on most insurance policies which is passed on to the consumer through the price of their policy. All households and businesses purchasing non-exempt insurance. How will 0.5% make an impact? By 2021 the raise in IPT is expected to have generated an extra £210 million, all in the aid of improving flood defences, an issue that the government has been under fire for in recent years.